Who makes the best fiberglass replacement window? THE MATERIAL YOU CHOOSE FOR YOUR WINDOWS AND DOORS MATTERS. Built with Ultrex® fiberglass, Infinity windows and doors are the perfect choice for any remodeling or replacement project. They’re tough, beautiful and extremely durable. Built with Ultrex® fiberglass, Infinity windows and doors are the perfect choices for any remodeling or replacement project. They’re tough, beautiful and extremely durable. 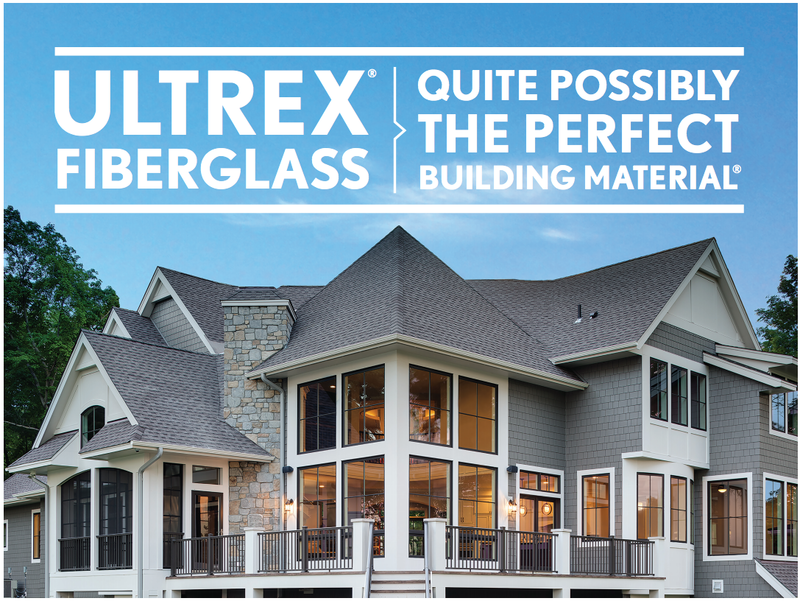 These are the facts: Ultrex Fiberglass is eight times stronger than vinyl and three times stronger than composites. That’s as tough as steel. So when a house settles and time marches on, Infinity replacement windows stay true and resist sagging—proving that they’re truly the best fiberglass window on the market. 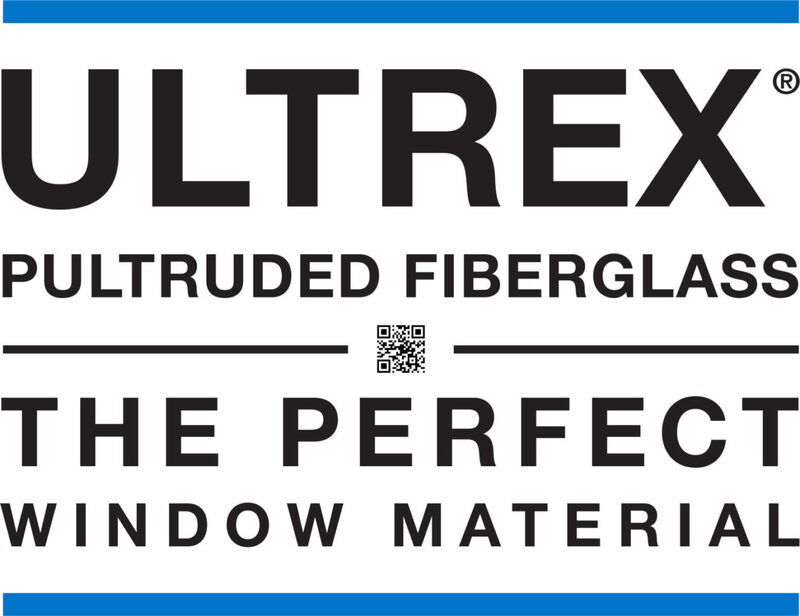 We think it goes without saying that Infinity windows, made from Ultrex fiberglass, are the best fiberglass windows on the market. Who sells and installs your Ultrex Fiberglass replacement area near me in Ft Worth, TX 76021?